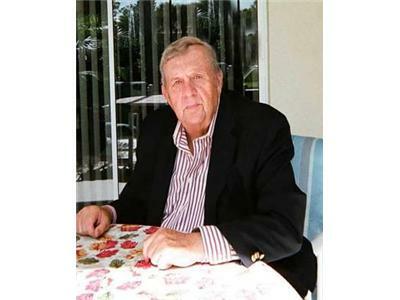 Join us Sunday evenings at 8:30 PM EST for our live program with co hosts Dari Bradley CEO Patriot Media, Inc. and Dr. Thomas Gauthier, Director. 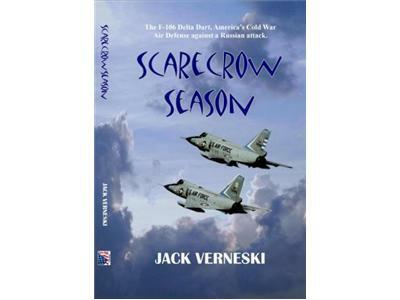 Scarecrow Season, by Jack Verneski, is a book about the unsung heroes of the United States Air Force, the officers and men of the Aerospace Defense Command who faced and met the challenge of maintaining the aging F-106 during the Cold War era with the USSR. The F-106, Convair Delta Dart, also known as the Six, was an all-weather interceptor aircraft whose main mission was to defend America against an enemy attack. When the Vietnam War began to escalate, the United States Air Force changed the name of Air Defense Command to Aerospace Defense Command and lost most of its experienced pilots and maintenance personnel to Tactical Air Command. After the Russian MIG-21 appeared in Southeast Asia, TAC needed an aircraft to match its capabilities so the F-4, still in the design stage and originally designed for ADC, was converted into an attack fighter and given to TAC. To breach the gap after losing the F-4, ADCs F-106 Delta Dart underwent structural modifications to extend its active life to an astonishing 8000 flight hours, more than any first line interceptor and more than designers ever intended. Hoping for better days, the maintenance personnel, kept America’s air defenses ready and operational.